Thank you! 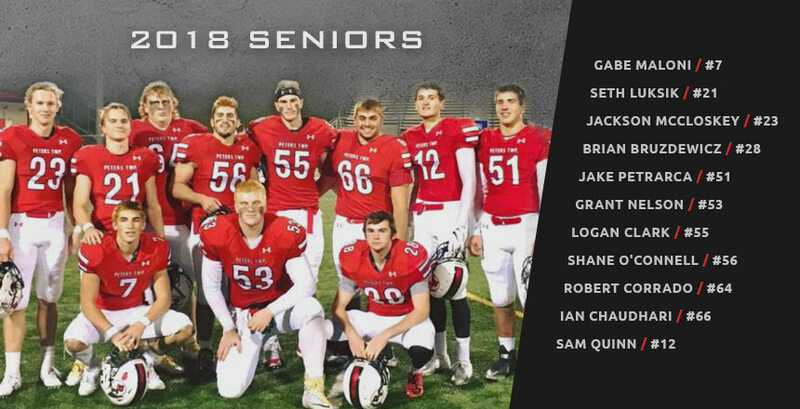 It is tough to say goodbye to this group of warrior leaders, our Season 2018 Seniors. You have been such an important part of building a new tradition for PT Football! Our coaching staff could not have led our team to new heights in just 3 years without your buy-in as sophomores, your unwavering commitment to the TEAM and amazing leadership. Thank you for all that you have meant to this team and program. You will absolutely be missed.